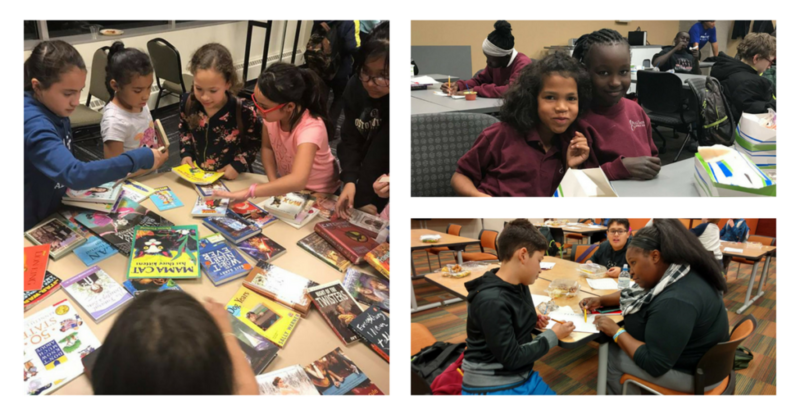 In addition to our current partnerships with All Saints Catholic, Birchcrest Elementary, Gateway Elementary, Highland Elementary, Sandoz Elementary and Wake Robin Elementary, the SAVE Program is excited to announce the expansion of our Academic Mentoring Program (AMP) into Jesuit Academy and Sacred Heart Elementary schools! Along with the addition of our two new schools, Metropolitan Community College has partnered with SAVE to bring our students exposure to various career trades, such as construction, culinary arts, technology, and more! Students are able to participate in interactive projects with MCC students and faculty to broaden their future goals. We are currently collecting donations to support transportation, program, and staffing costs. Every contribution made provides direct support to a child in need, and we hope that you’ll consider supporting the addition of our two new schools by making a contribution to our $10,000 Year-End Goal. We depend on generous donors like you! If your business would like to become involved with SAVE or if you have questions regarding corporate sponsorship, please contact our Executive Director, Kevin Melcher, at kevin@saveprogram.org or (402) 339-1291.